Colin Thompson joins growing company. 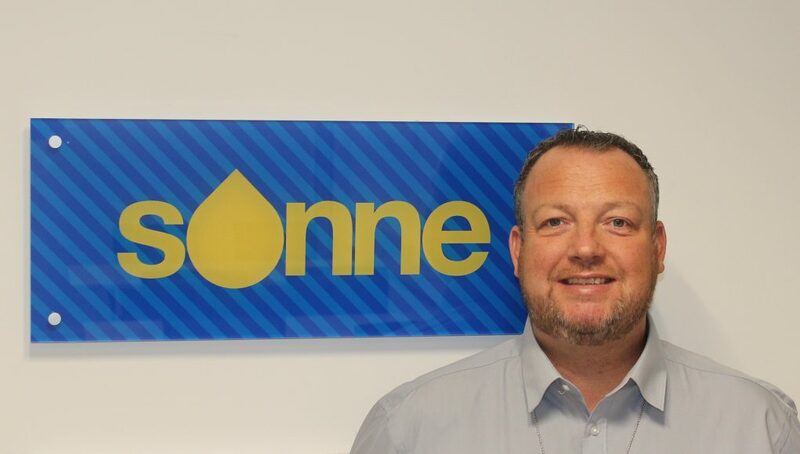 HELLA’s paint brand, Sonne, has grown exponentially in the past year, which is why the team behind the popular brand is introducing Colin Thompson into the Sonne group, as its new business development manager. Colin has a wealth of knowledge and experience that has been accrued in successful roles within the automotive industry. He specialises in refinishing, tools and equipment and service segments. 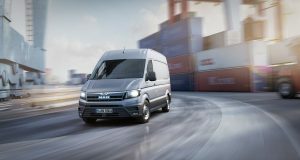 The Sonne team is building a solid reputation in the bodyshop sector, not only for the brand’s comprehensive range of high quality coatings and ancillaries, but by providing the ideal free to choose alternative for refinish distributors and repairers who want to focus on performance, productivity and efficiency.